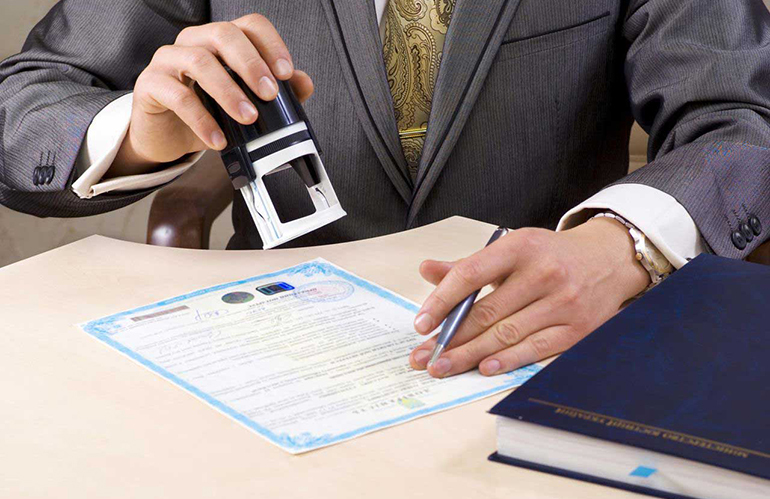 Certificate attestation for Qatar has clear guidelines and processes. All types of documents like educational, non educational and commercial have to be attested. The process is as follows. For educational certificates attestation, there are certain mandatory requirements to be fulfilled regarding the documents. 1) The final year mark sheet has to be submitted along with the degree. 2) The degree must originate from a Govt approved institute / university. 3) Only full time courses which are affiliated to UGC/ AICTE/ NAAC are permitted. 4) A verification letter from the respective university / college has to be compulsorily submitted duly attested by MEA. The process is described as follows. 1) First, the documents are authenticated by the HRD of the respective state in India. 2) Next, the certificates are duly attested by the MEA. 3) Finally, attestation from the Embassy of Qatar in New Delhi. HRD stands for Human Resources Development. All educational documents need to authenticated first by the HRD authorities in their state, before proceeding to the next phase. MEA stands for Ministry of External Affairs. Its primary role is to attest the certificates which have been authenticated by the HRD of the concerned state. 1) First, the documents are authenticated by the State Home Department of the respective state in India. 3) Finally, attestation is carried out from the Embassy of Qatar in New Delhi. 1) First, the documents are authenticated by the Home Department of the state of Maharashtra in India. 1) First, the documents are authenticated by the Sub Divisional Magistrate in New Delhi. 1) First, the documents are authenticated by the respective Chamber of Commerce.